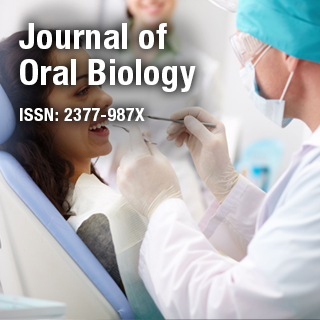 The Journal of Oral Biology is an online Open Access peer reviewed journal which invites high-quality articles from all the disciplines of basic and clinical dentistry. It covers all clinical, medical, scientific and technological aspects of dentistry. Journal of Oral Biology publishes scientific papers based on original research in the related areas of dental sciences such as oral health and dental surgery etc. Dr. Sang-Choon Cho is a Clinical Assistant Professor and Director of Advanced Program for International Dentists in Implant Dentistry & Co-Director of Clinical Research, Department of Periodontology & Implant Dentistry, New York University College of Dentistry, USA. Currently he is an ICOI Ambassador & a Diplomate of ICOI.